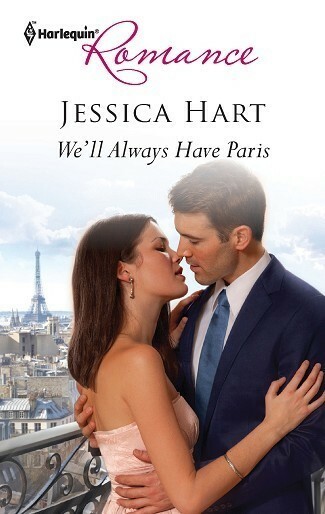 The return of Jessica Hart! 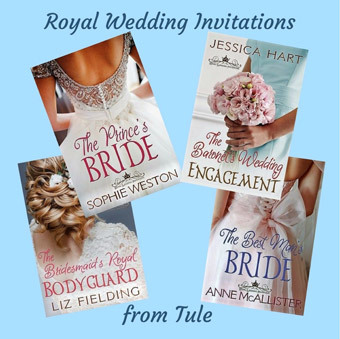 We had a lot of fun planning these books together and writing The Baronet’s Wedding Engagement was a real treat! All four books are available now from Tule Publishing, Amazon and other digital outlets. 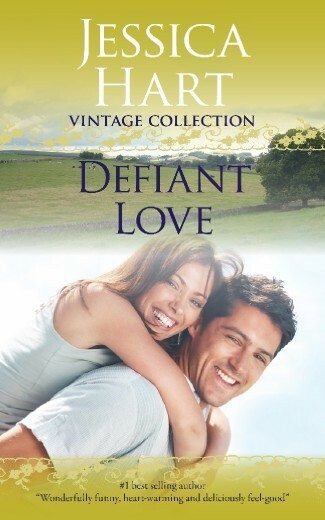 My Vintage Collection is now available to download everywhere! Available now from a range of suppliers. 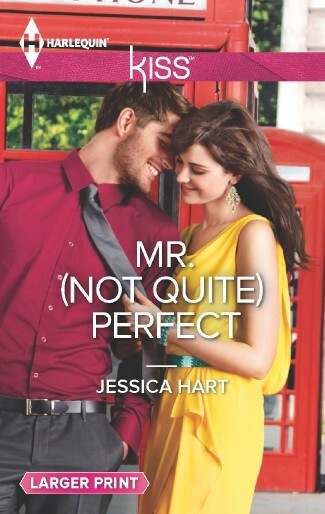 I’m Jessica Hart, author of 60 romances for Harlequin/Mills & Boon® - Welcome to my internet home! 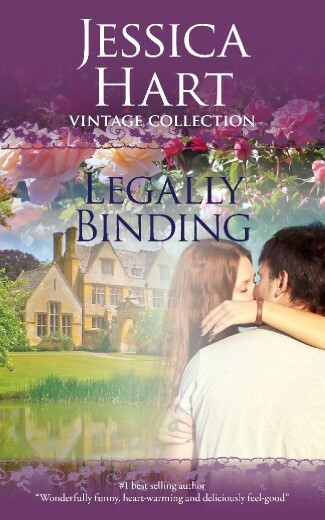 You can find out about recent releases as well as the Jessica Hart Vintage Collection of five of my classic early books which is now available to download onto e-readers everywhere. 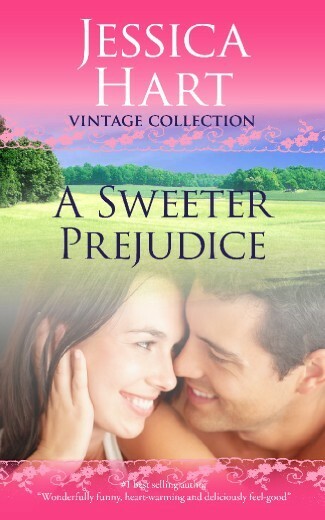 Are you an aspiring romance writer? If you'd like some detailed feedback on your novel, please contact me - jessica@jessicahart.co.uk - for information as I am now offering a manuscript critique service. To keep up to date with what I'm doing, do sign up for my newsletter or come and find me on Facebook or Twitter (@JessicaHartXX) - I'd love to hear from you! Planning the most talked about wedding of the year is enough to make engineer Frith Taylor break out in a cold sweat. She’s used to construction sites, not wedding fairs! But estate manager George Challoner’s offer of help is too good to resist. 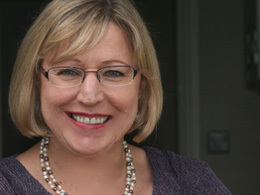 Released 2011Newly singled Caro Cartwright has decided that when it comes to life (and men), ordinary is good. Until her best friend, Princess Lotty, begs her to stage a diversion by masquerading as Prince Philippe of Montluce’s latest squeeze.